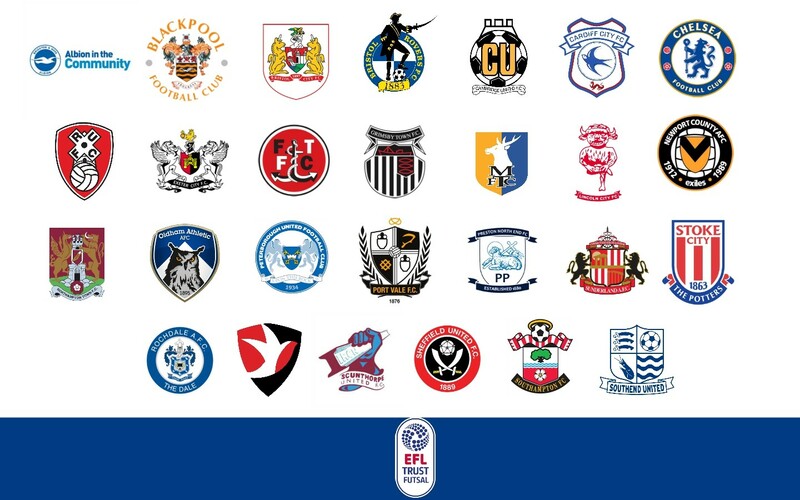 EFL Trust Futsal offers 16 to 18 year olds with a passion for sport a different way to learn as they represent their local professional football club whilst studying at inspiring venues and club stadiums across the UK. Get started by registering your interest on the form below today. Places are limited and on a first-come-first-served basis. The pioneering programme is aimed at young people who have a passion for football and a desire to progress to university or work in sport. Unlike regular college courses, EFL Trust Futsal students are able to study via an online platform, as they swap the mundane classroom to learn within a sporting environment. There are limited places available for this once in a lifetime opportunity; students moving into sixth-form education are encouraged not to hesitate with their application. What happens after the Futsal programme? After successful completion of the Futsal programme, there are an array of exit routes that the programme offers, ranging from a university education (including EFL Trust’s Community Football Coaching & Development Foundation degree) to careers in the sports and leisure sector, both in the UK and overseas. A number of students have progressed to employment within their football club, whilst several have pursued soccer scholarships in the USA.